Its been quite highly requested for me to get to my review on the Laura Mercier Oil Free tinted moisturizer so here it is! 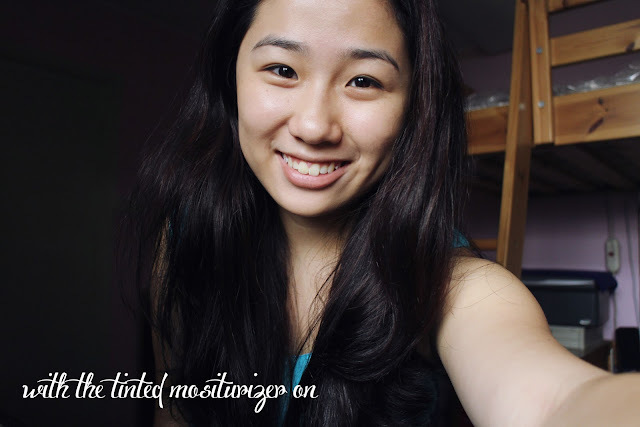 We all have those moments where, similar to primers, we forget to apply sunscreen as a base layer and thankfully this has SPF in it which makes it perfect for the spring / summer time or anytime really if you live in Singapore.
" 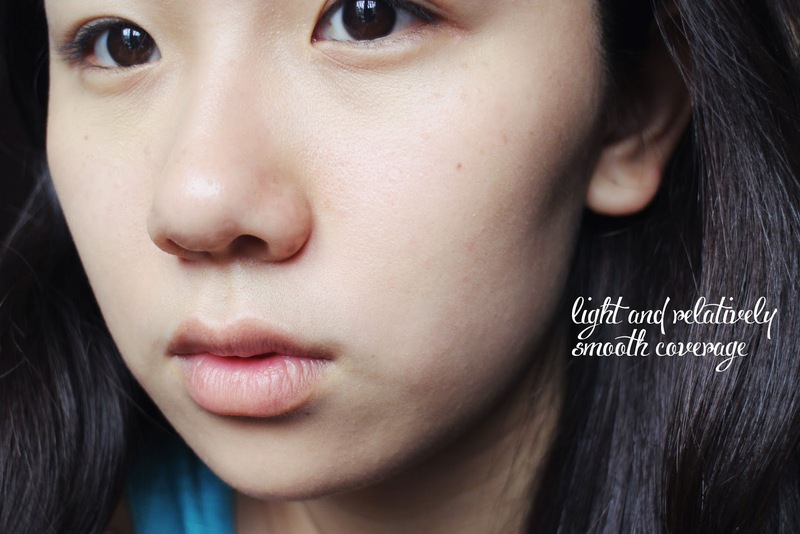 What's the difference between a tinted moisturizer / a foundation / BB cream ? " 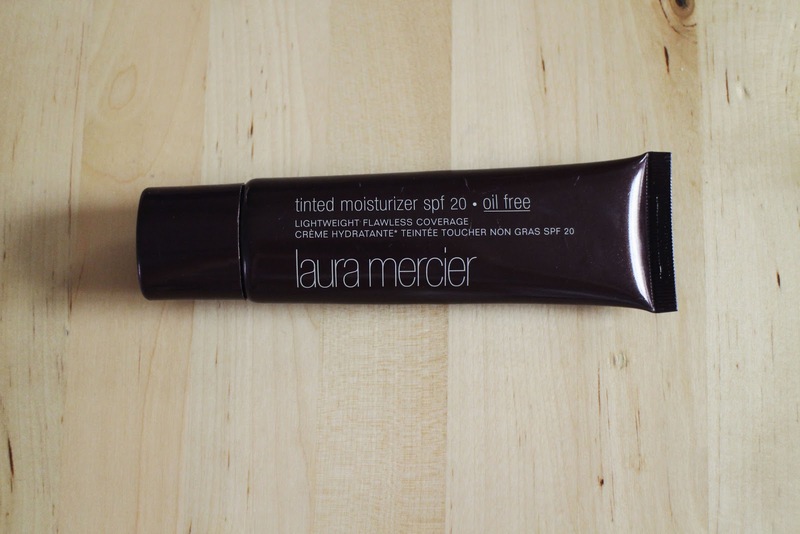 As the name suggests, a tinted moisturizer is a mixture between a foundation and a moisturizer. It typically provides light coverage with the aim to be more lightweight than your regular foundation. 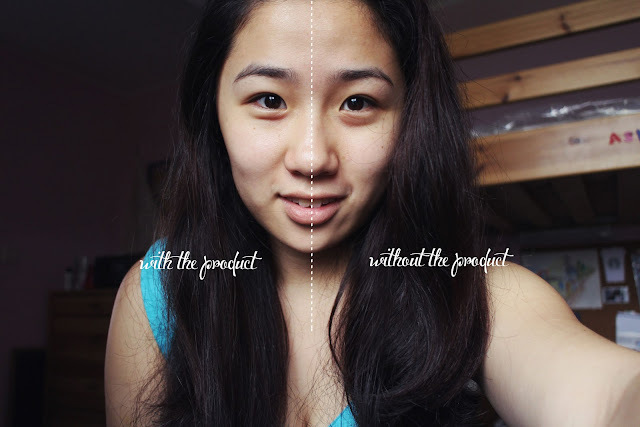 A skin colour substance ( Nowadays there are mousse / powder / liquid version's avaliable) that aims to provide coverage to cover up imperfections, minor discolouration or to completely change one's skin tone by several shades. Known to provide Medium - Heavier coverage of which is more than what a tinted moisturizer or BB cream would provide. Started in Asia and is also known as the "Blemish Balm" provides a couple more benefits than using a tinted mositurizer or a foundation. 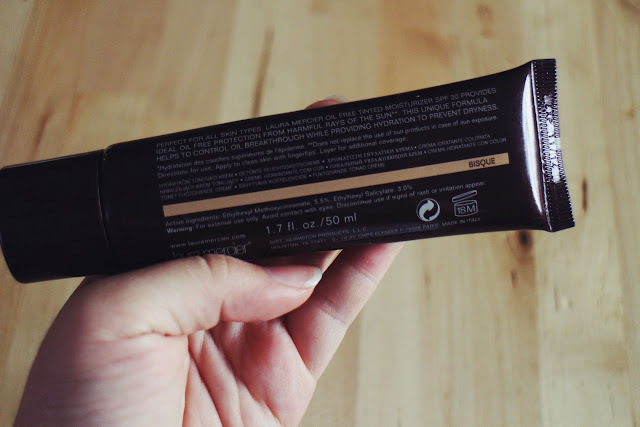 It typically has a primer, beneficial nutrients , spf and more ( depending on which one you choose to purchase) that provides similar coverage to a tinted moisturizer. Its perfect for taking on the go where everything is being applied in a single step. Laura Mercier created this product to give skin a healthy ‘no-makeup’ look with a soft hint of colour that evens and enhances without hiding the skin. This oil-free lightweight formula provides ideal protection from the sun’s harmful, damaging rays with broad spectrum SPF 20 UVB/UVA sunscreen. Perfect for all skin types, especially sensitive or oily skin. I'm in the shade Bisque and roughly an NC 30 for Mac. 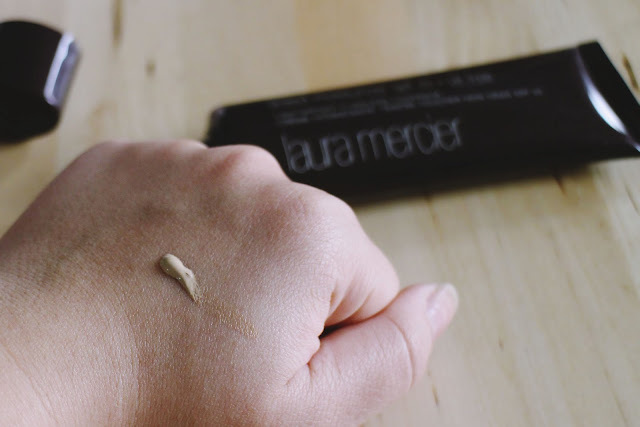 Laura Mercier provides a decent amount of shades for everyone. 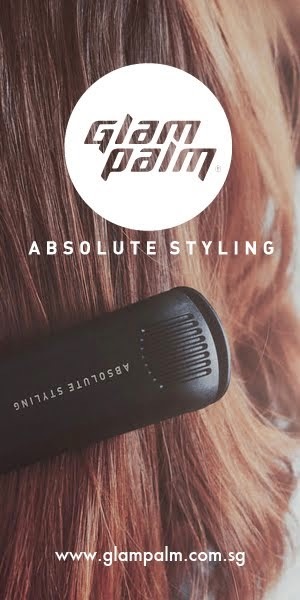 To be honest it feels and appears a little thick upon applying it to the back of my hand / the stippling brush but spreads out and drys to a smooth finish and doesn't feel heavy once the product is on. 3) Sometimes I do concentrate the product under my eyes if I'm not applying concealer. ps: I am not naked in the photograph - My hand just happened to have covered the strap of my top lol. As you can see from the photographs, there isn't a HUGE difference in terms of the coverage but it does even out my skintone and as I've applied it under my eyes as well - it has helped to reduce the intensity of my dark under eye circles. 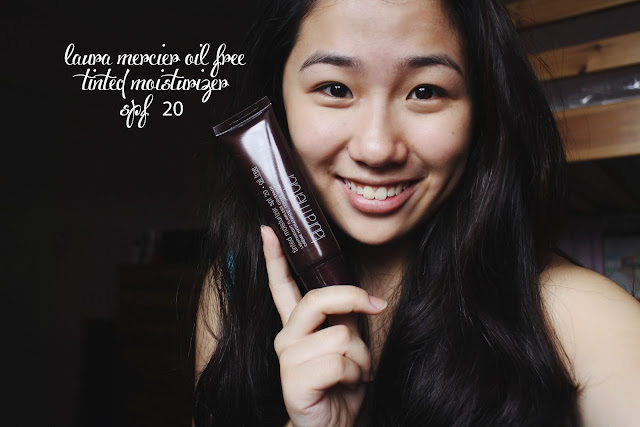 I do like this product to a certain extent and although it claims to be oil-free, it does have a little sheen to it to create a dewy finish. I've never been the sort who likes the dewy look but have recently grown to like it quite a bit. I've tired applying this product with my fingertips but it doesn't give a good coverage as opposed to using a stippling brush. - A primer is required if you have dry patches as it will flake and look more obvious upon application of product - so this isn't quite set for people with dry skin. Truthfully speaking, I am not too sure that I will re-purhcase this product once again because I feel that there might be better products in the market for this price. * should you have oily skin and have purchased this product but fear that the dewy look might make your skin look shiner, going over the product with a translucent powder will help mattify the overall look. I hope you all are having a wonderful weekend ! 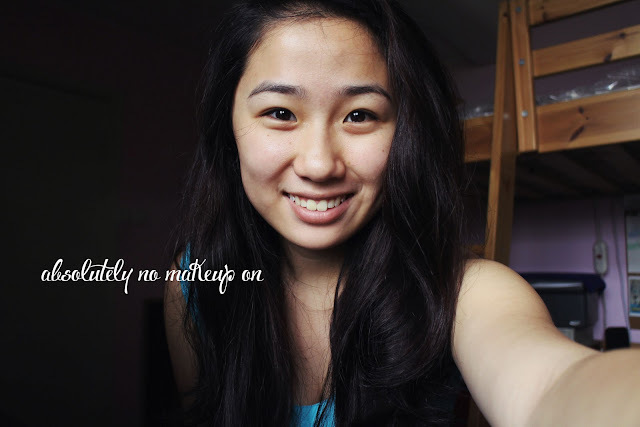 Yeah:/ I've yet to find another tinted moisturizer that has worked wonders as of yet! Have you tried nars radiant tinted moisturizer ? Nope :/ I've yet to try it, but I've heard that the results look natural and it feels pretty light! I wish to try this but i'm scared of breaking out. Have you tried clarins bb high protection perfecting cream ? Its amazing! sorry its taken me so long to get back to you! I personally have not broken out with this Tinted moisturizer and my skin type is normal with a slightly oily T-zone, but I believe this tinted moisturizer targets all skin types :) ! 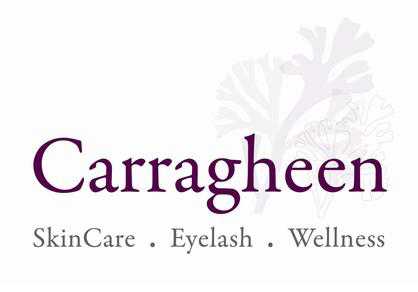 i have not tried out the the clarins high protection perfecting cream but have heard that its incredibly light weight, will definitely check it out next time I pass a clarins counter!